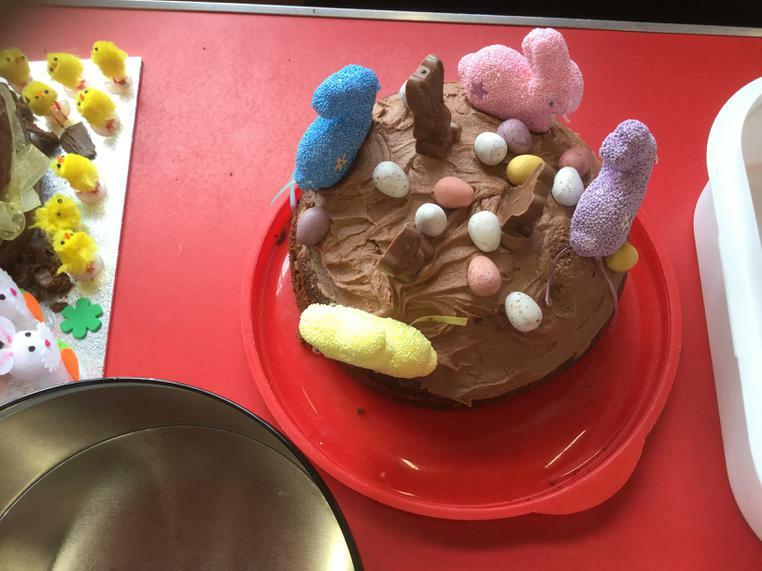 We have been going Easter mad in school this week. 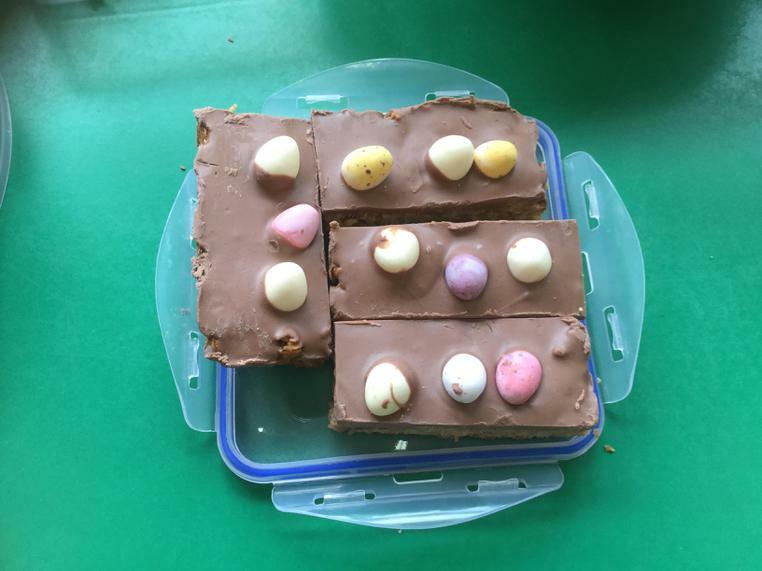 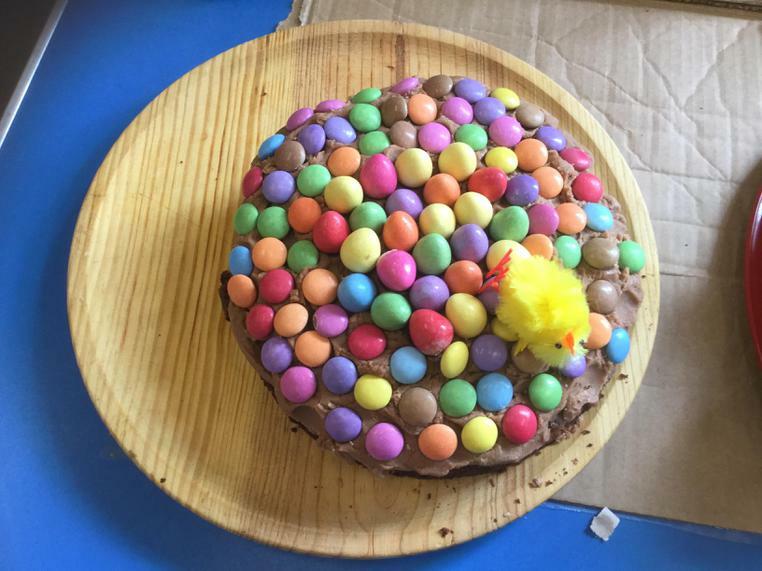 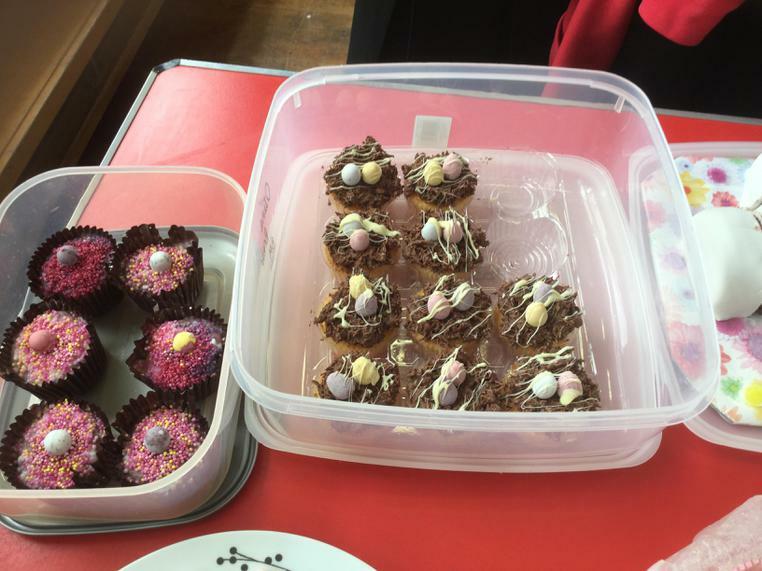 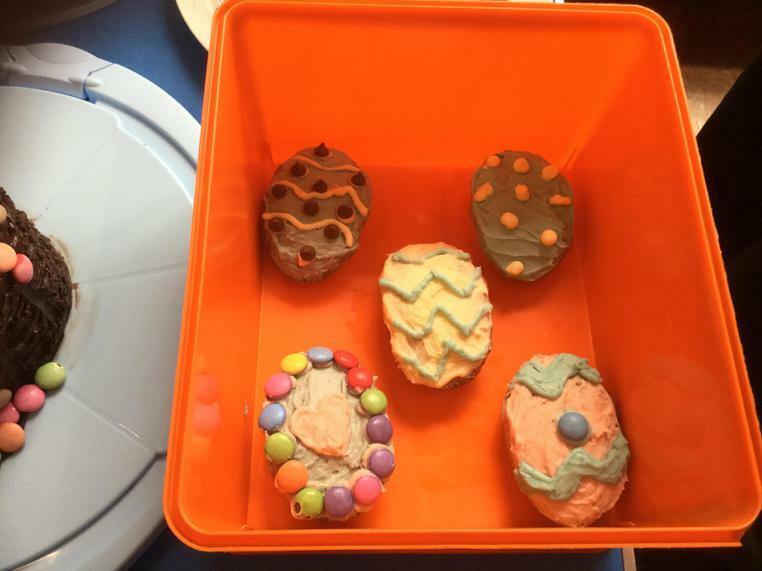 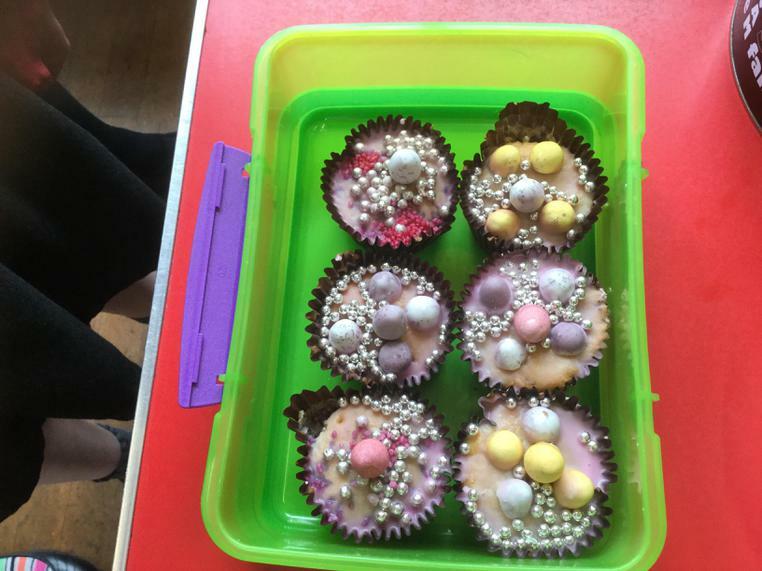 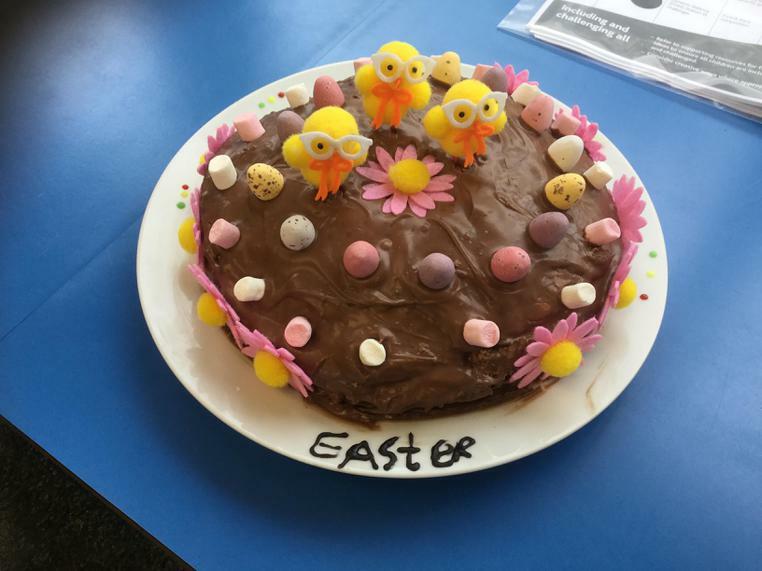 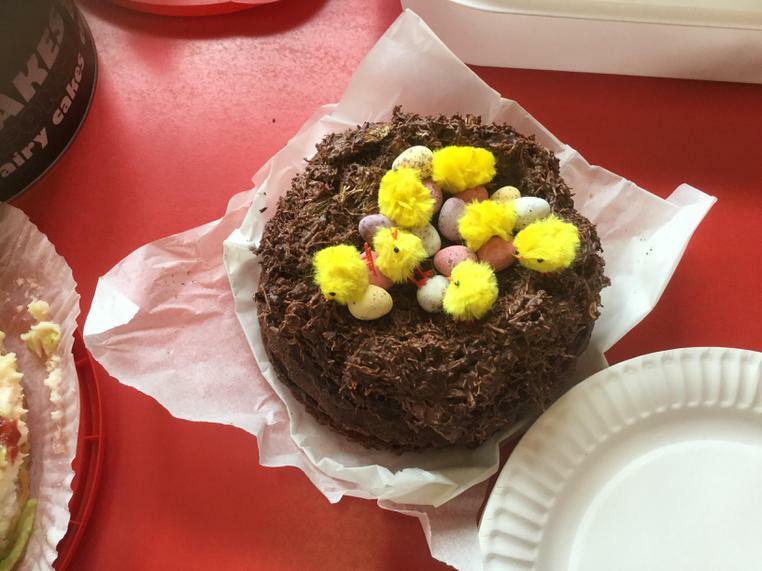 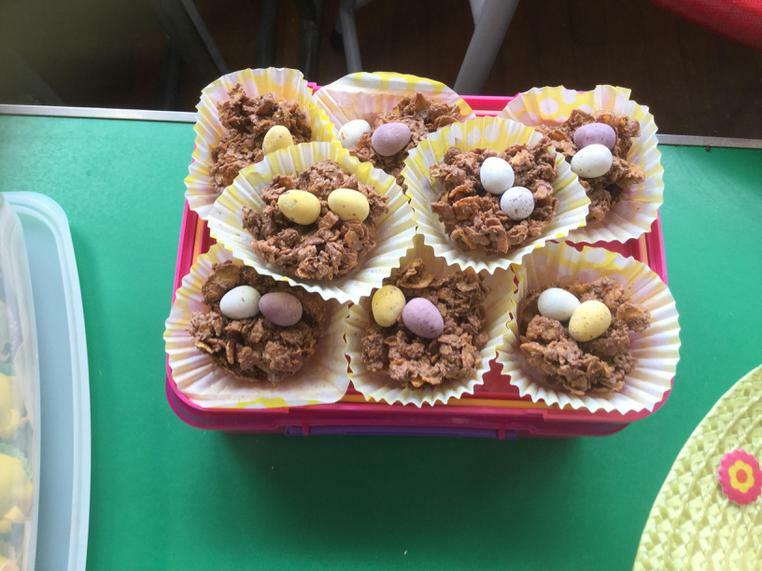 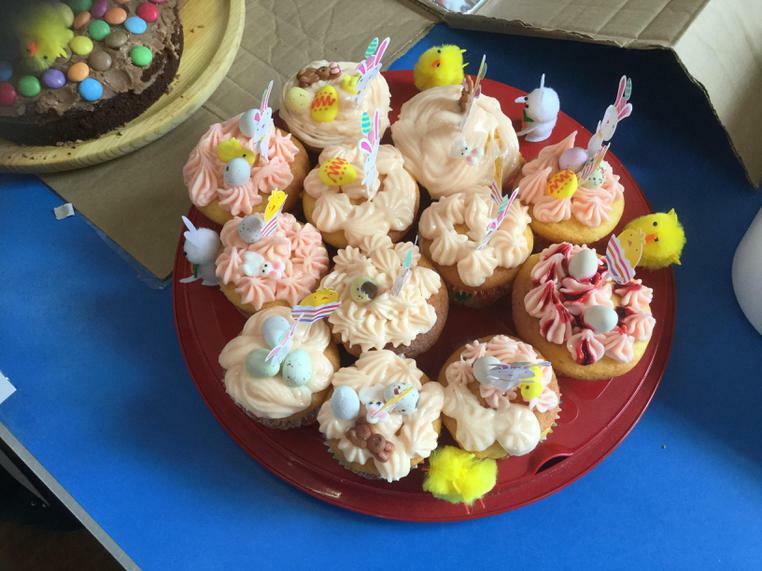 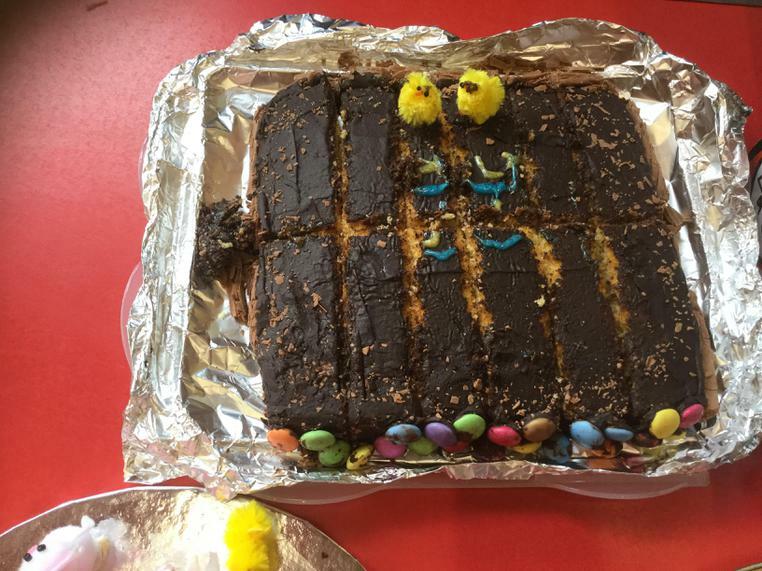 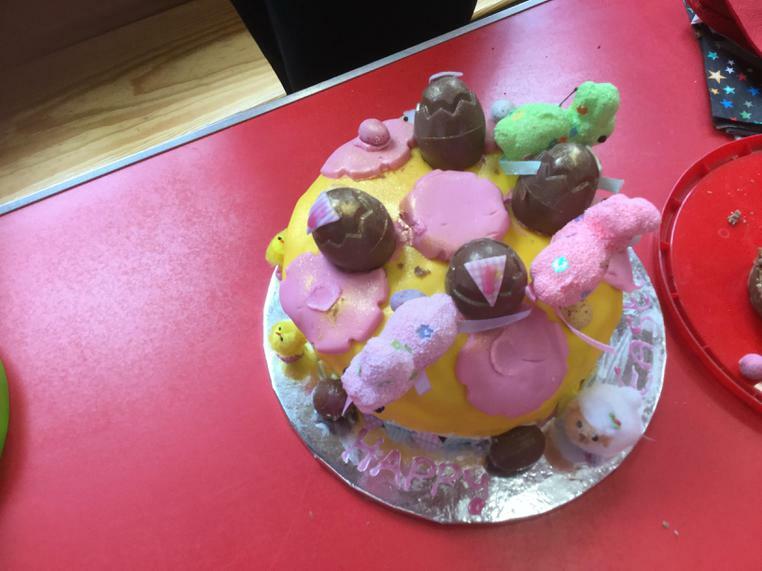 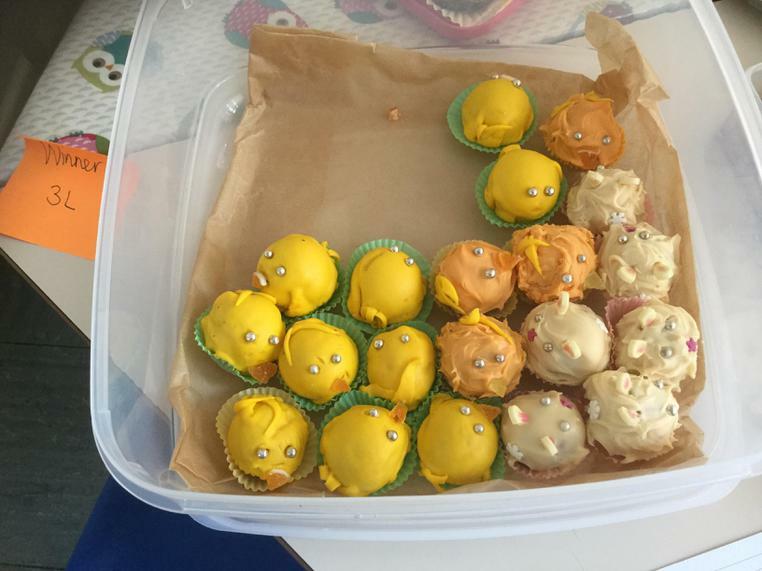 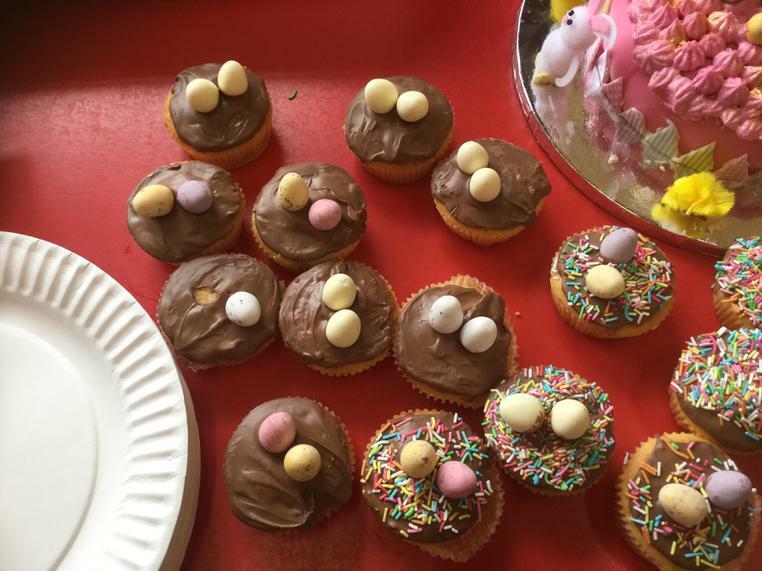 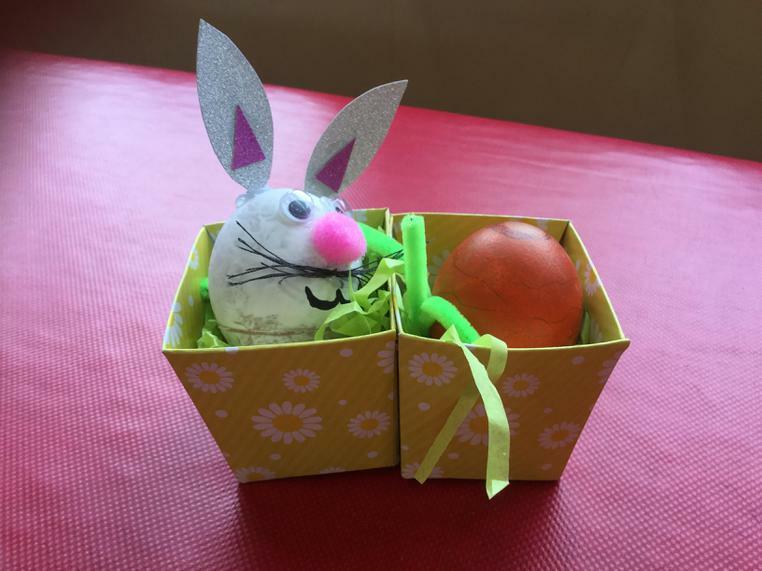 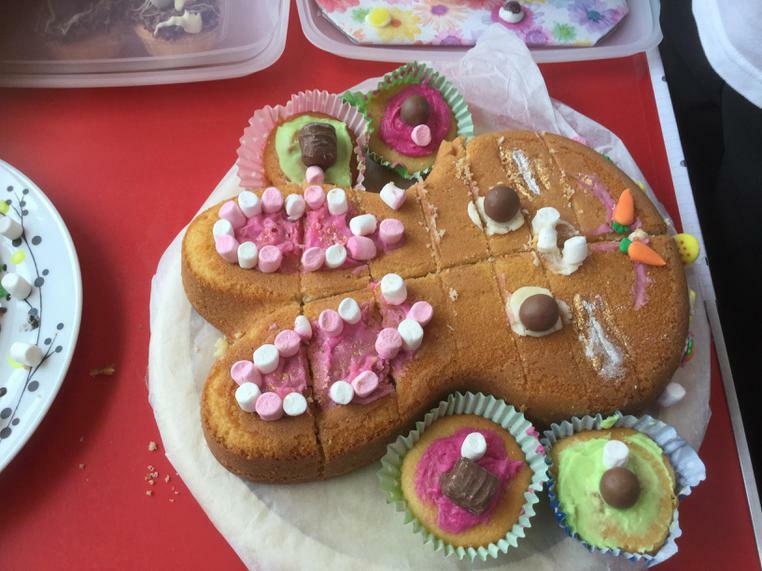 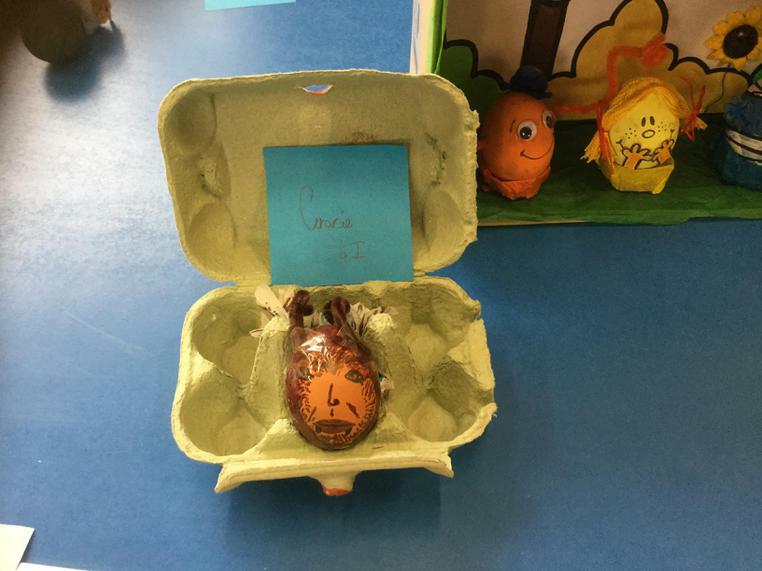 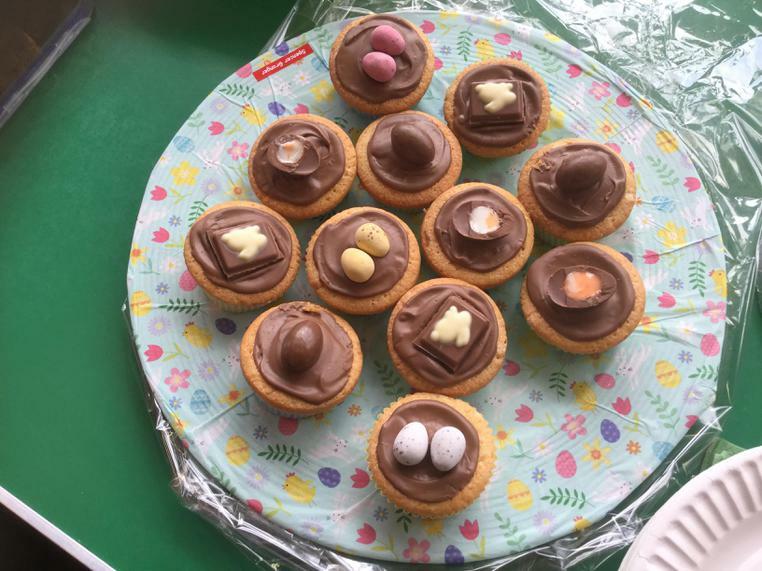 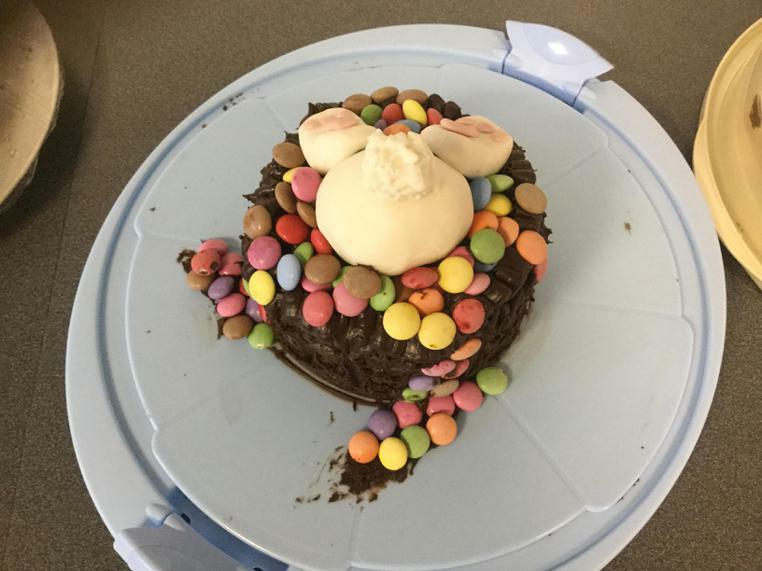 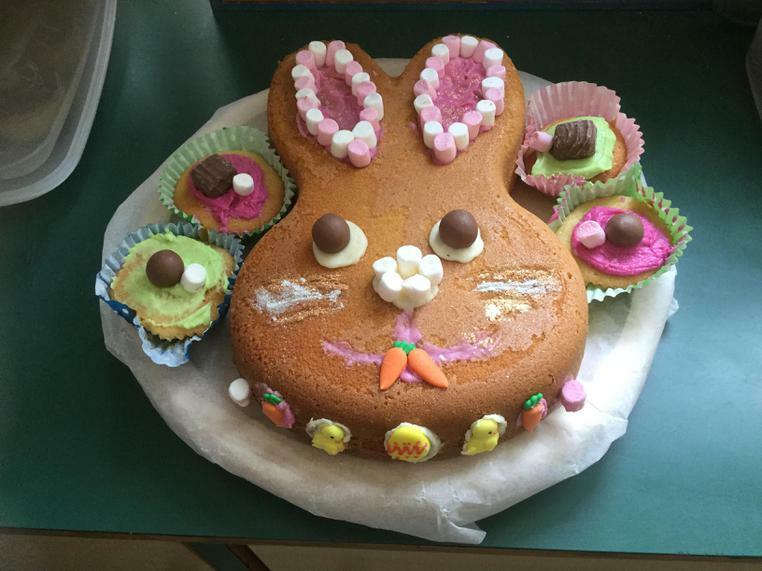 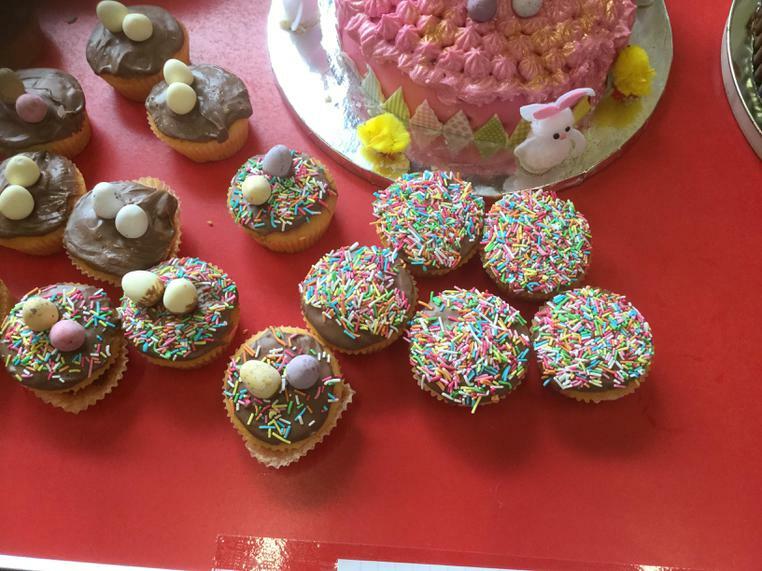 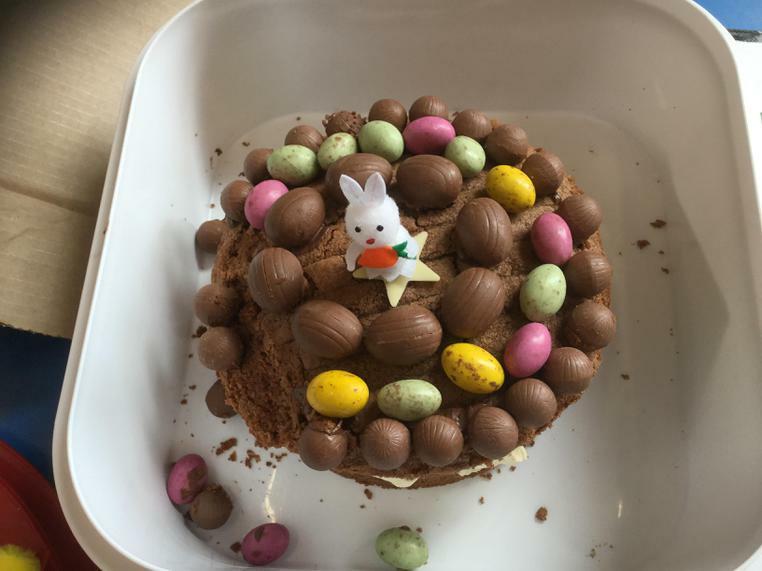 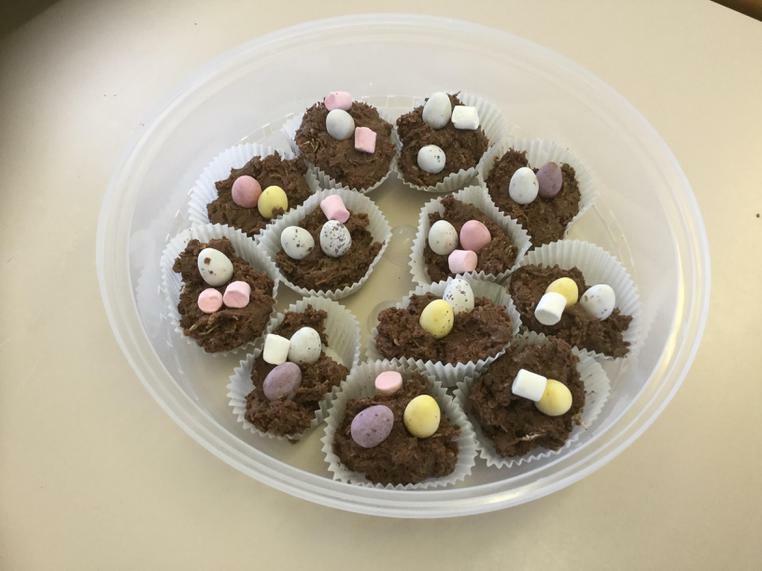 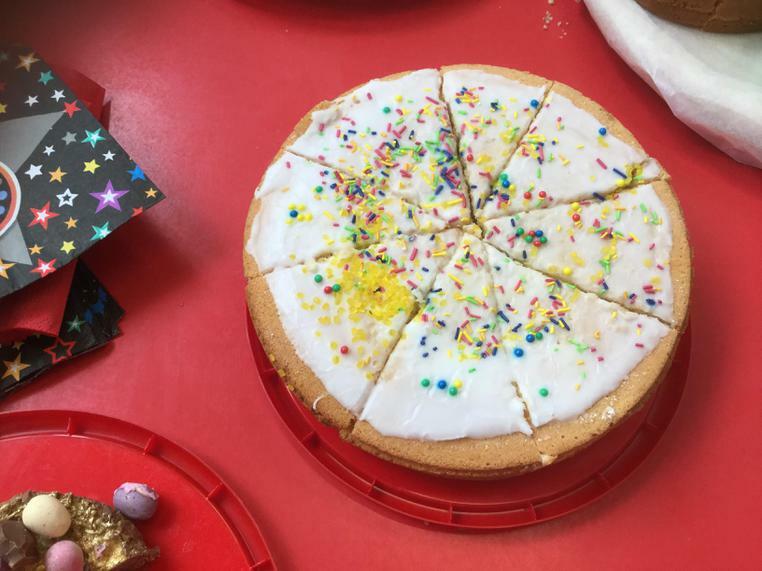 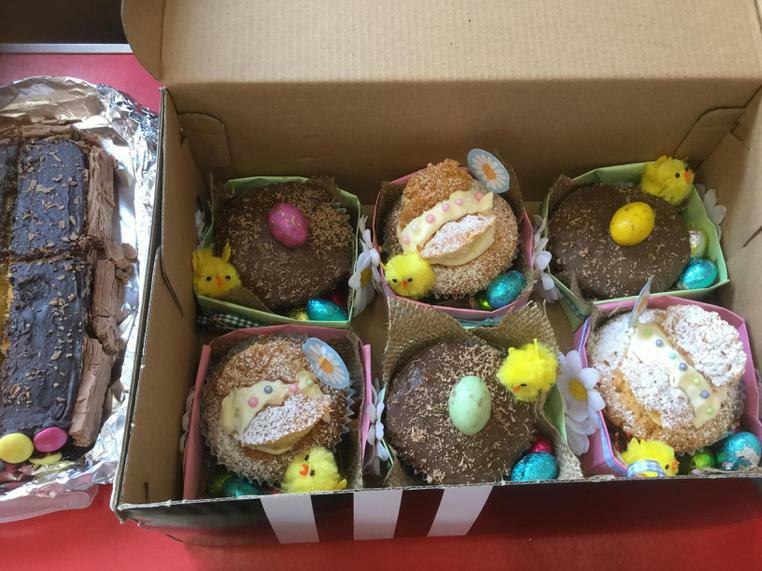 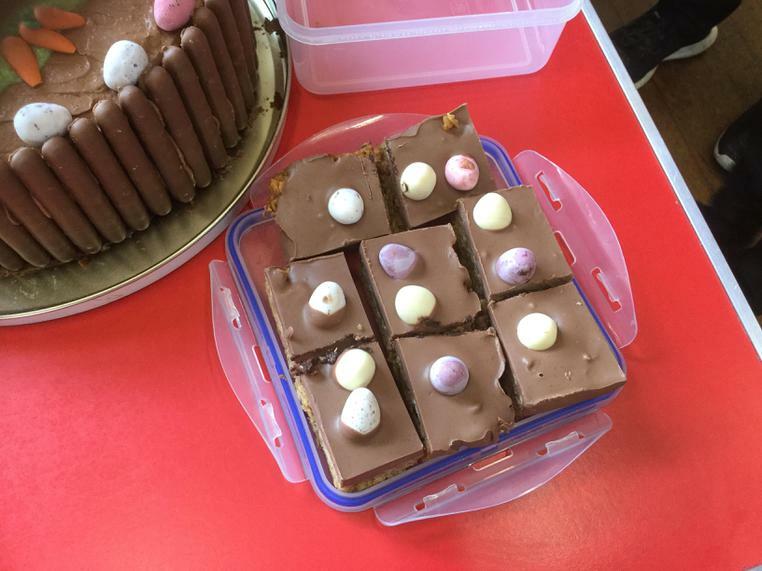 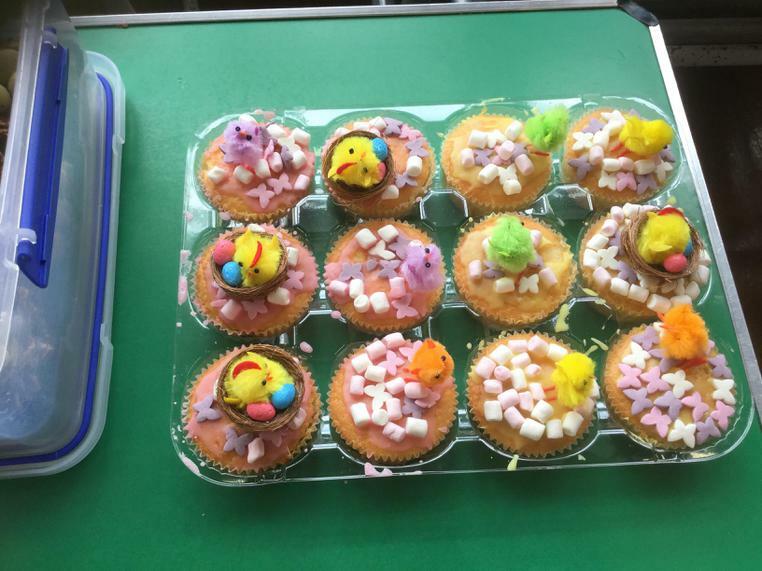 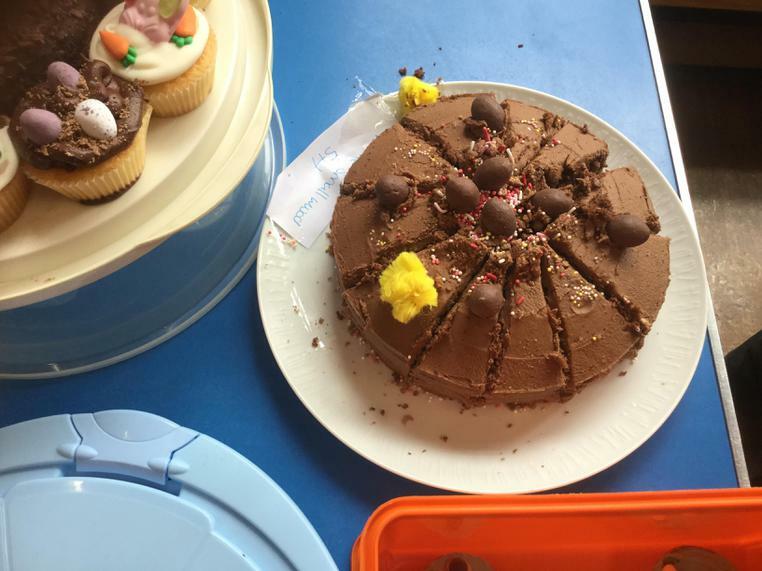 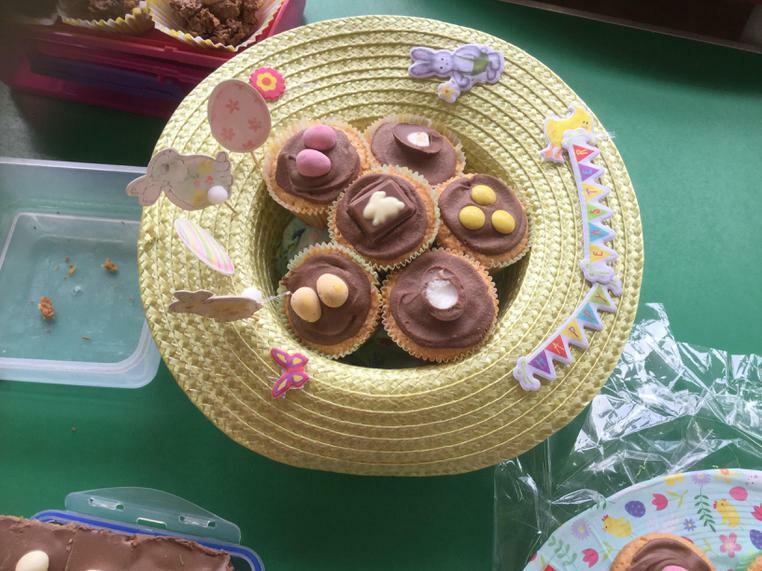 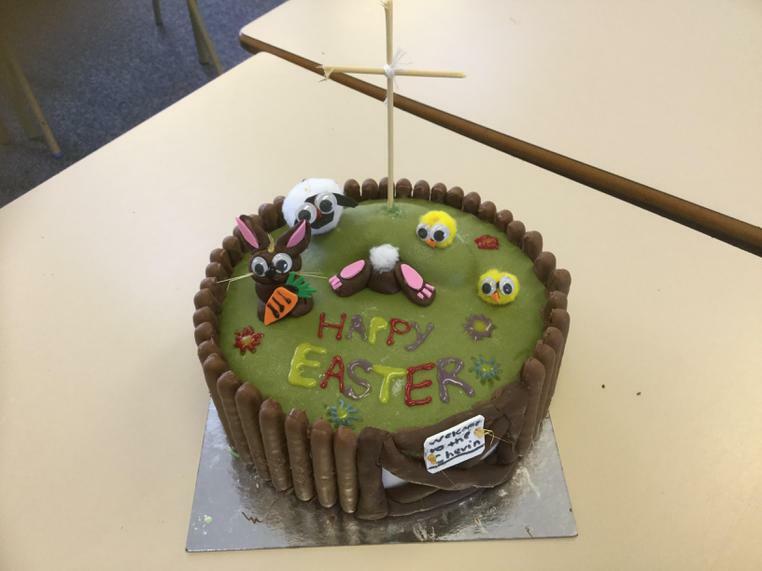 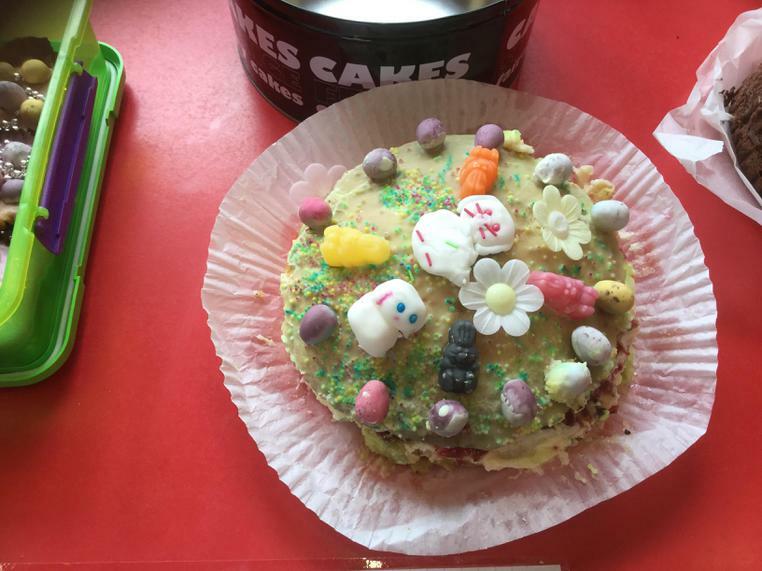 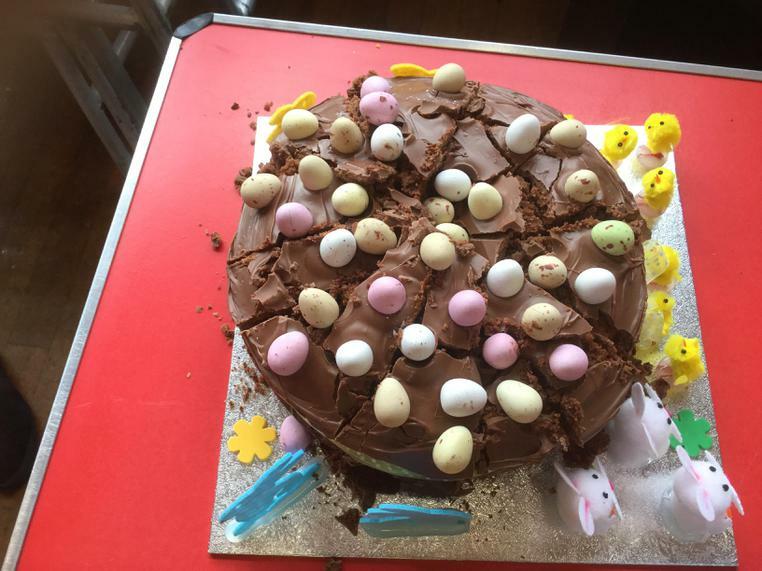 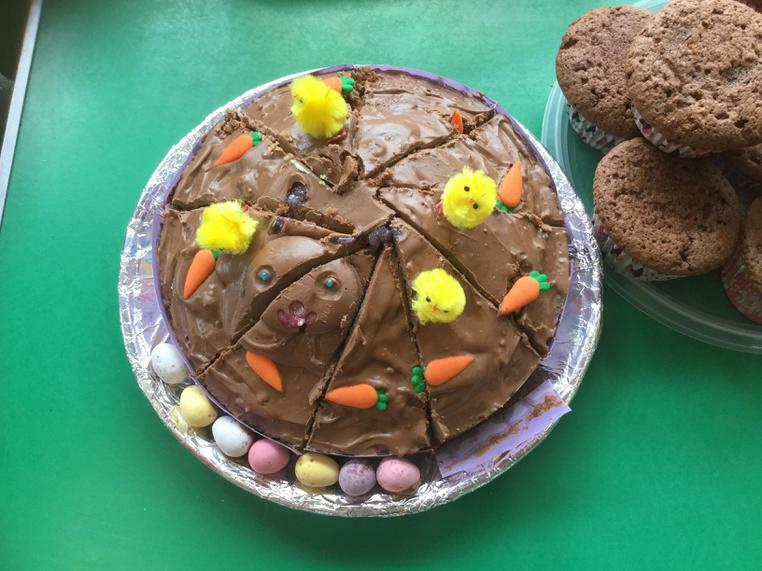 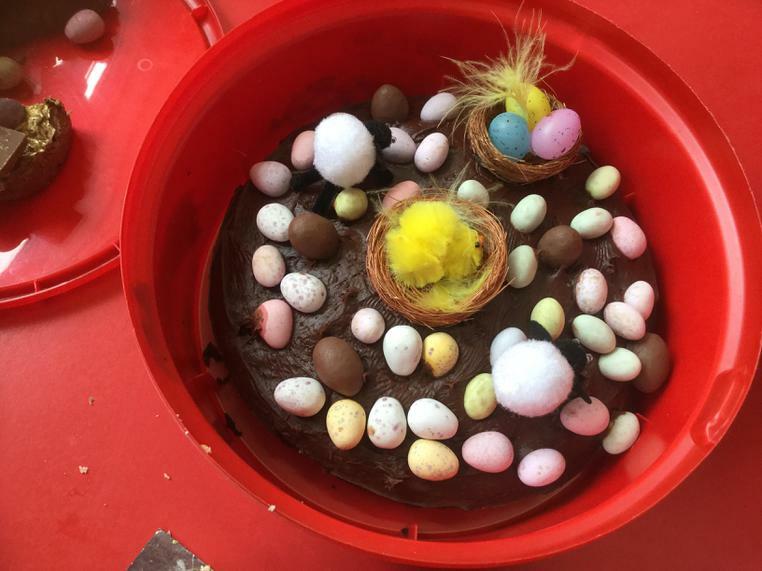 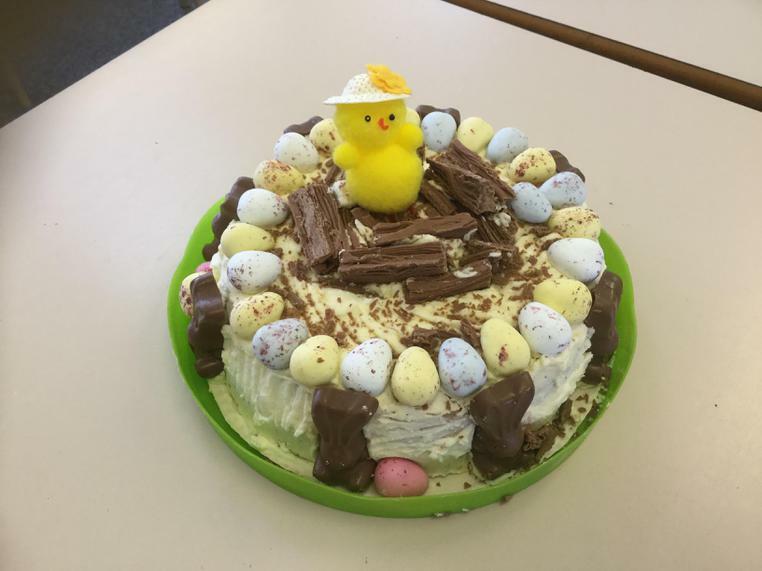 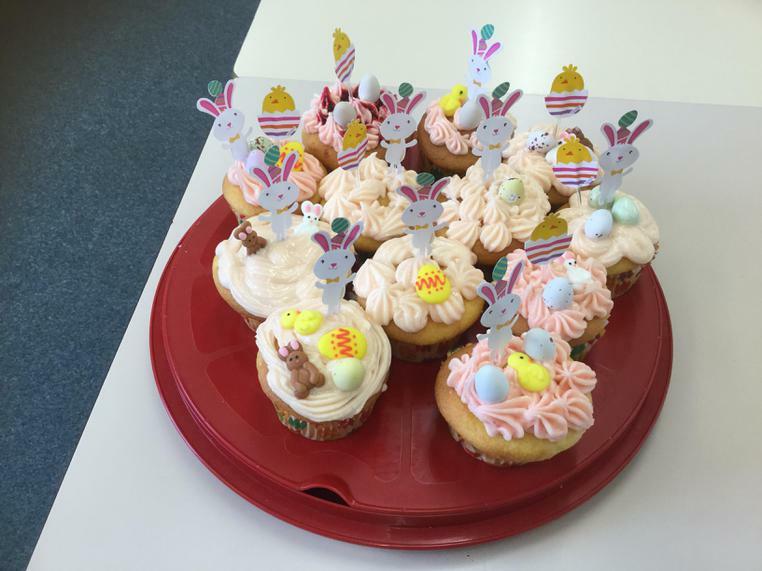 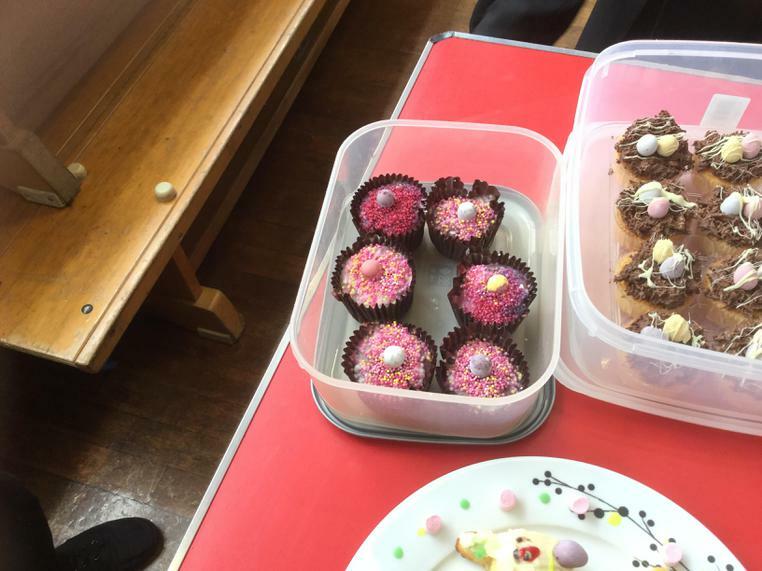 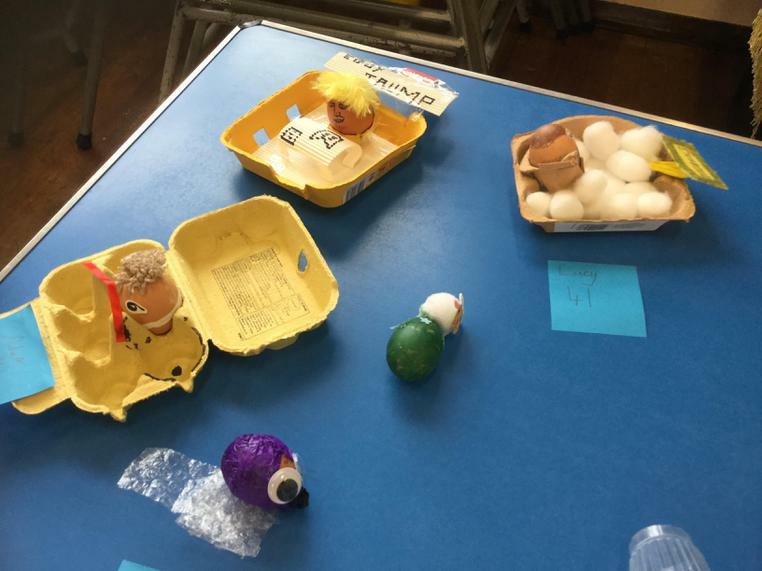 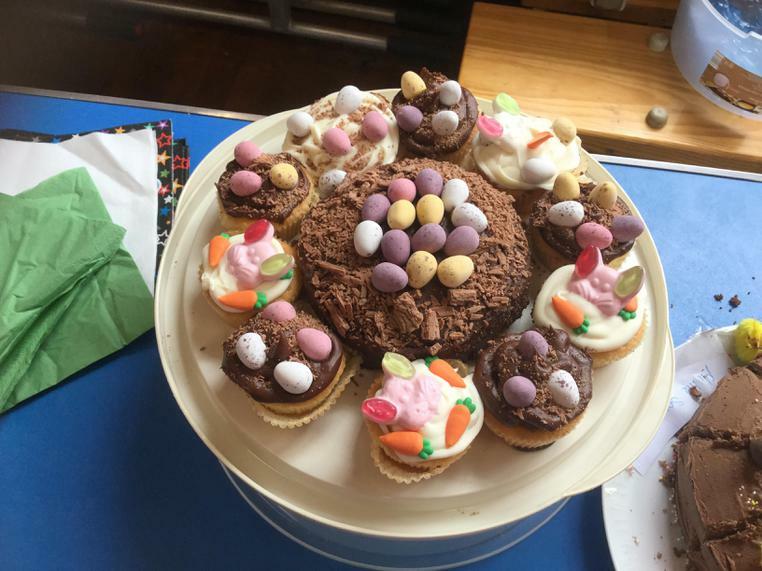 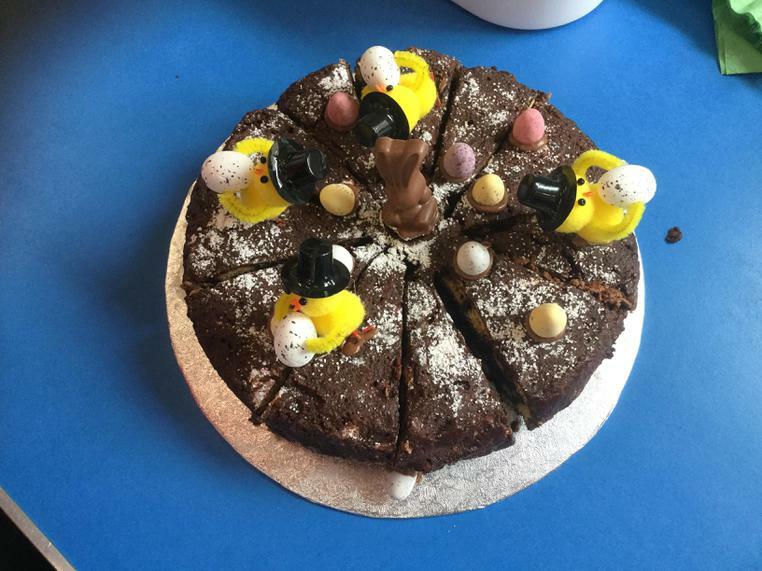 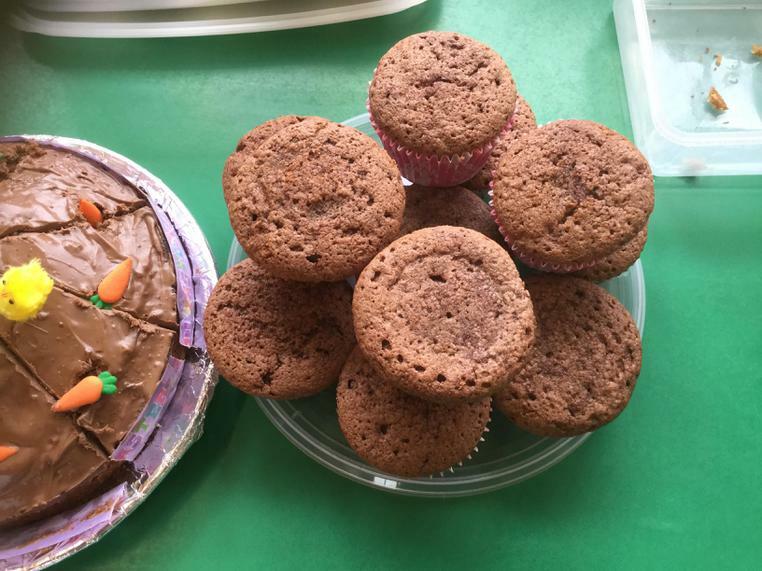 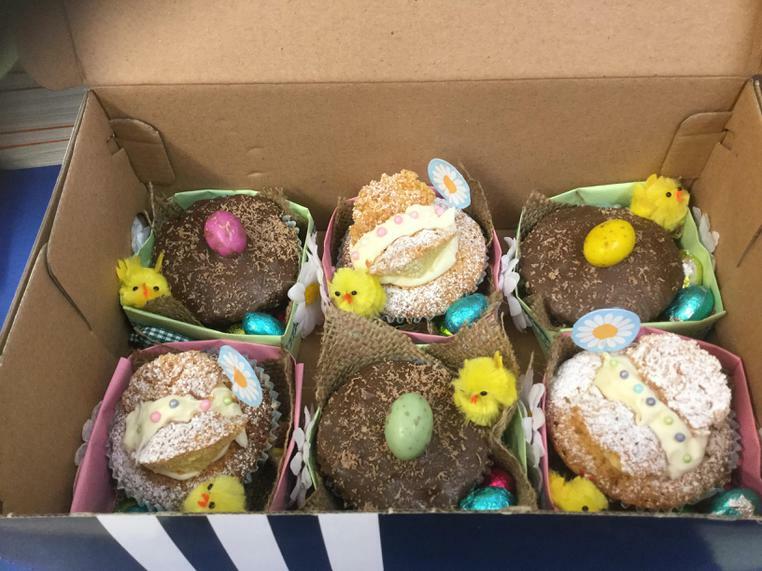 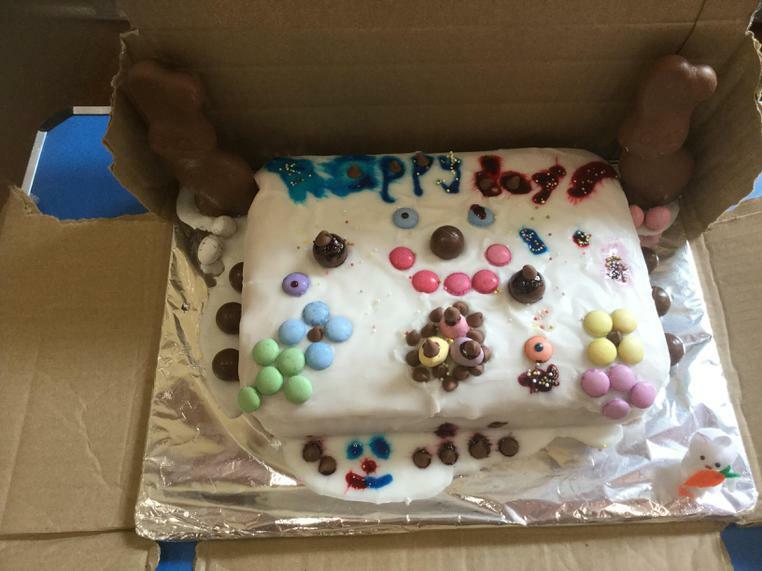 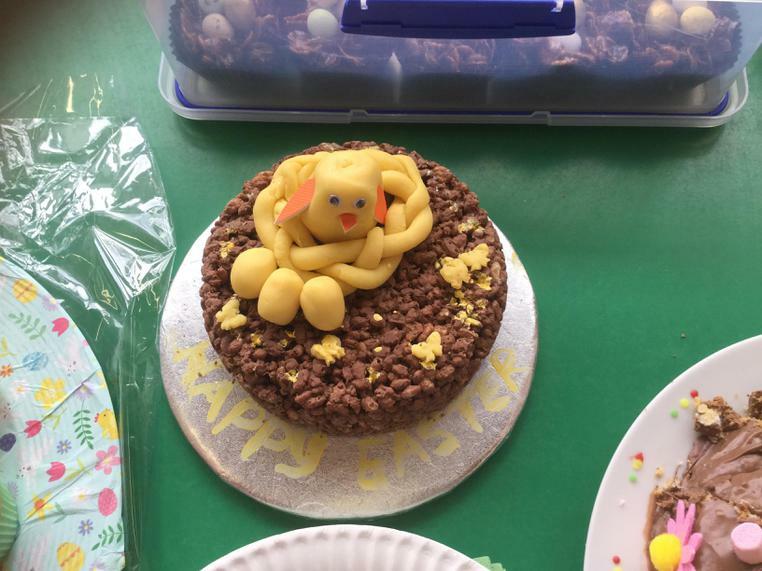 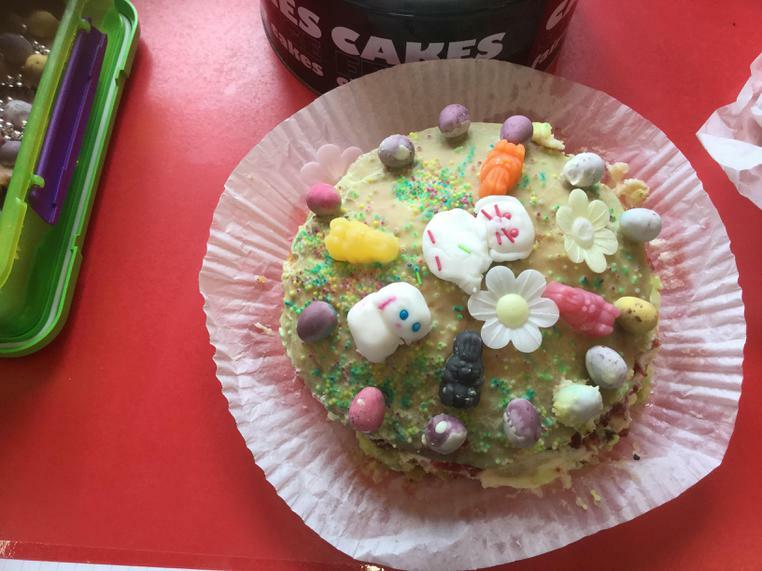 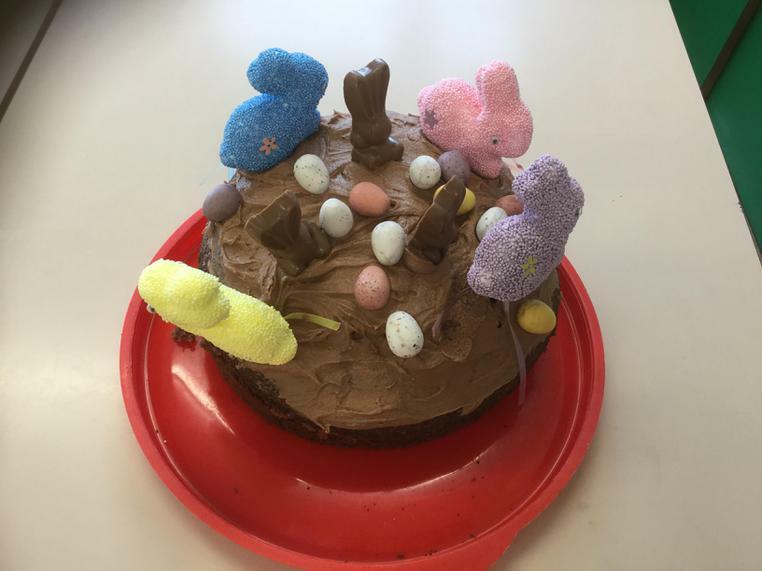 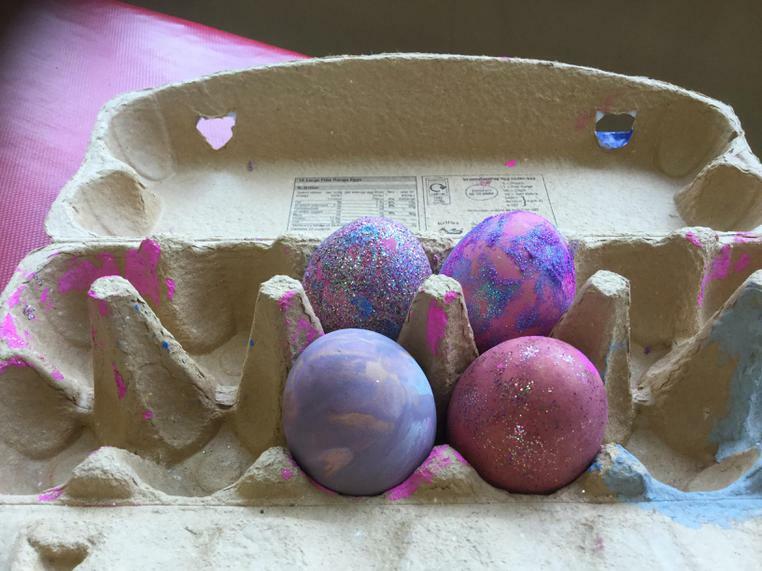 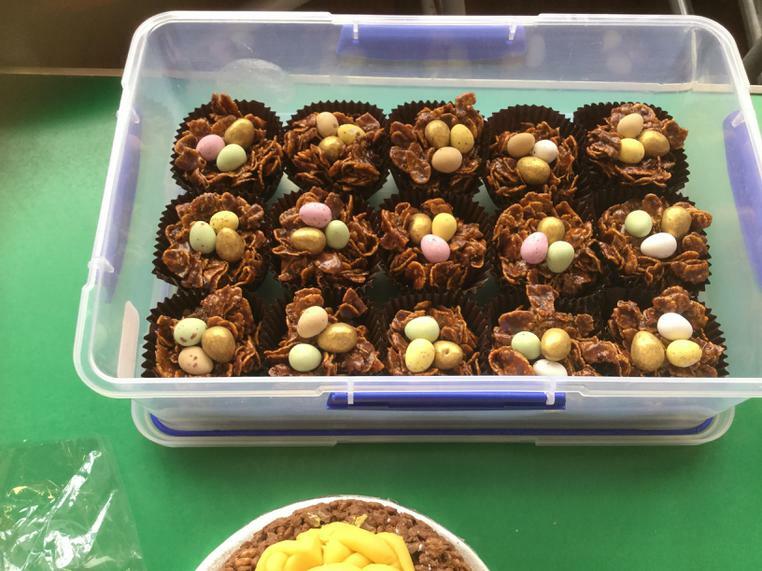 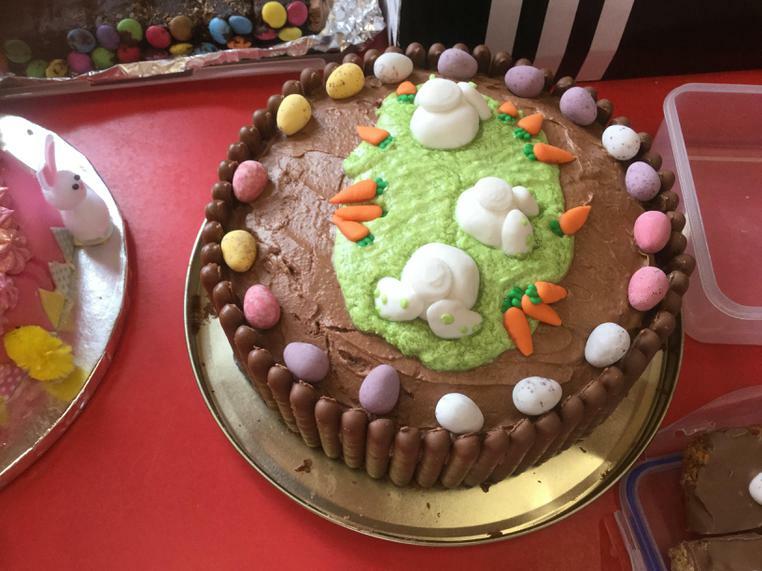 Children brought in decorated eggs on Tuesday and Easter cakes or buns on Thursday! 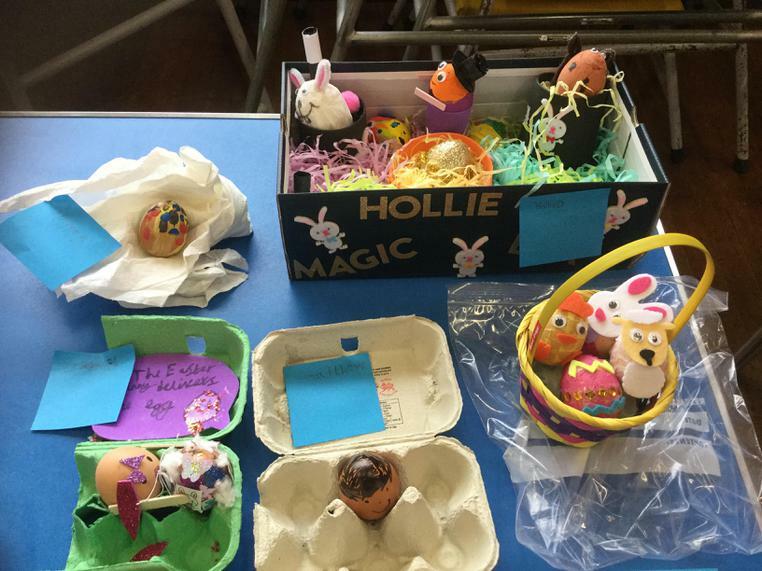 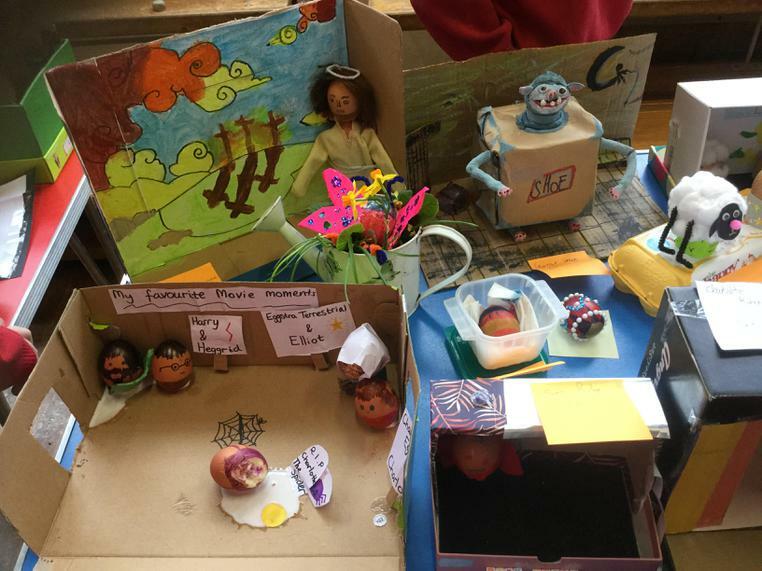 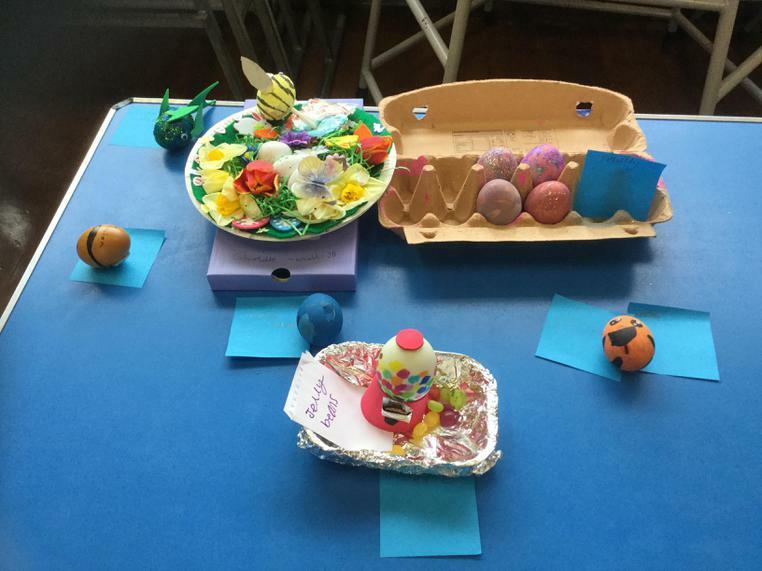 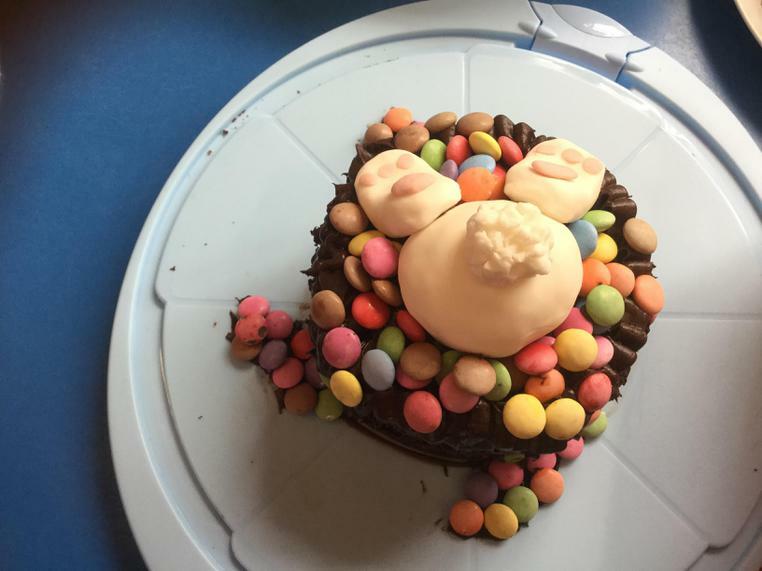 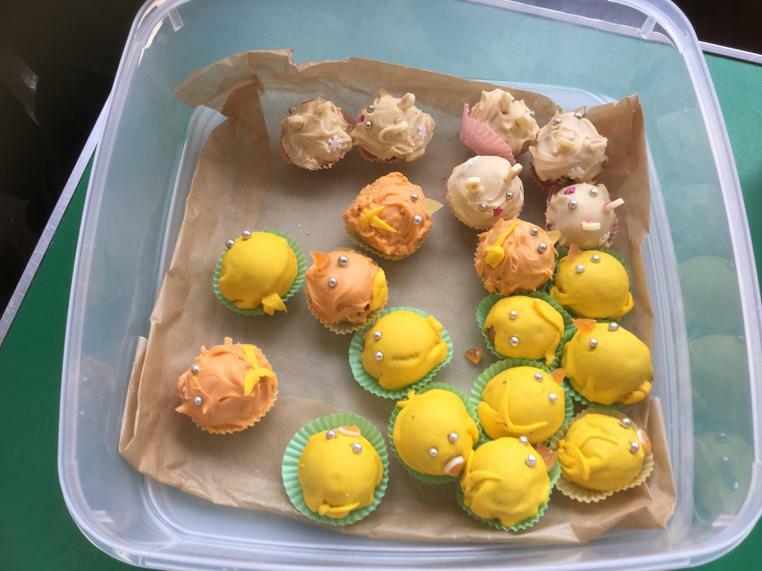 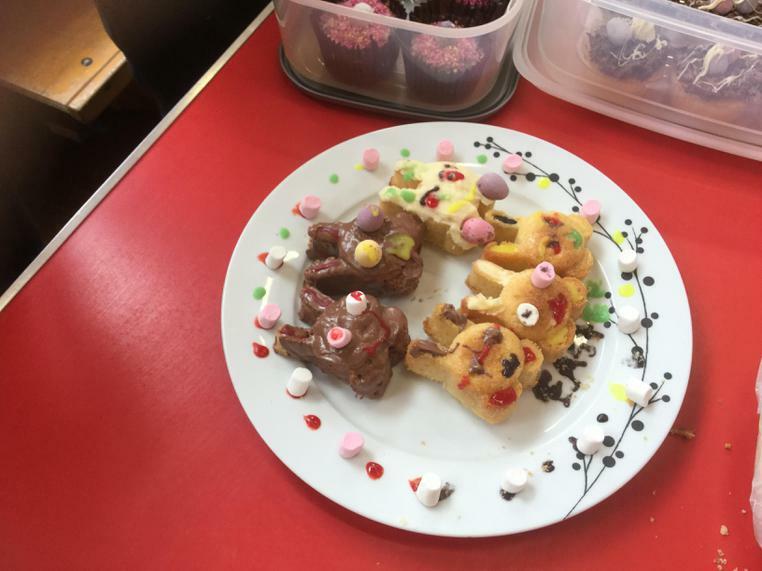 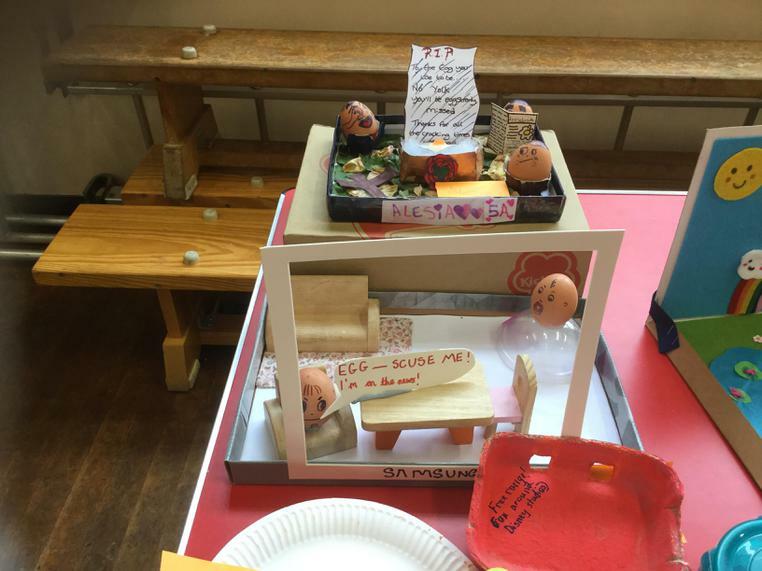 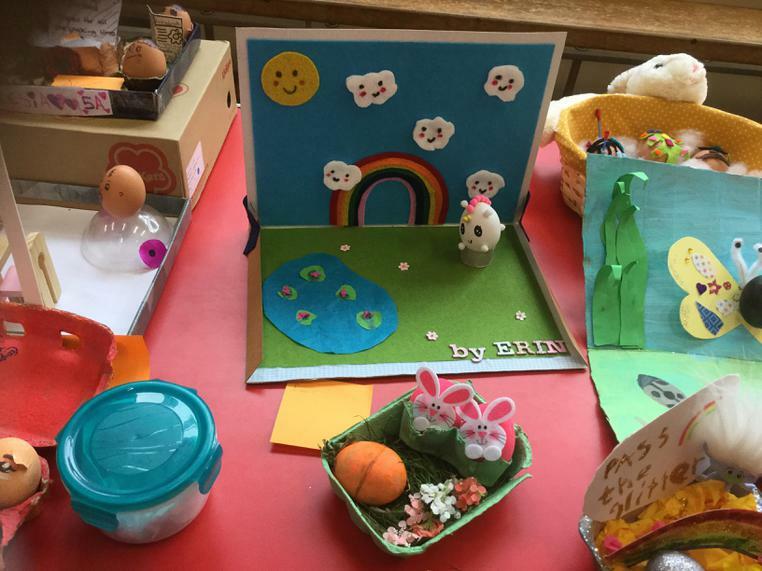 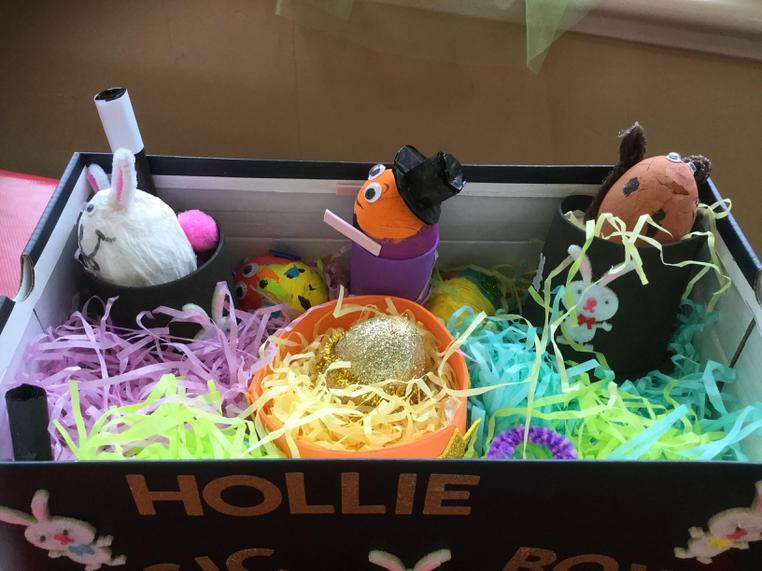 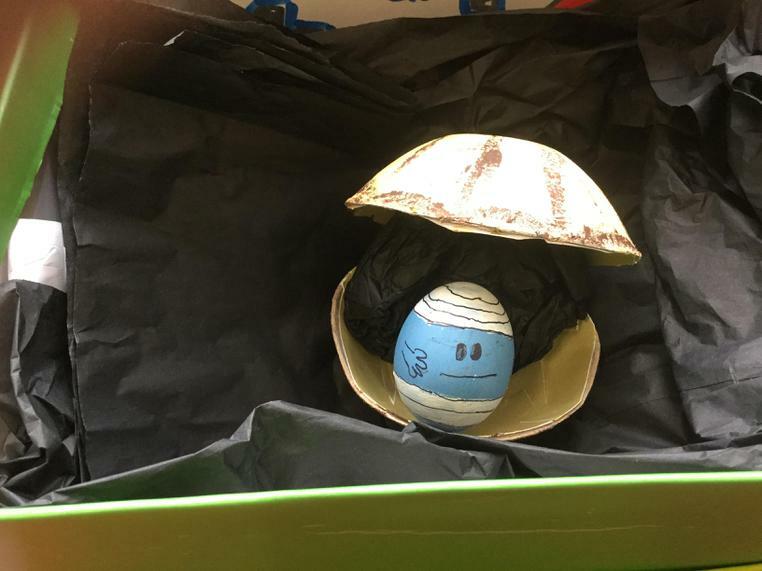 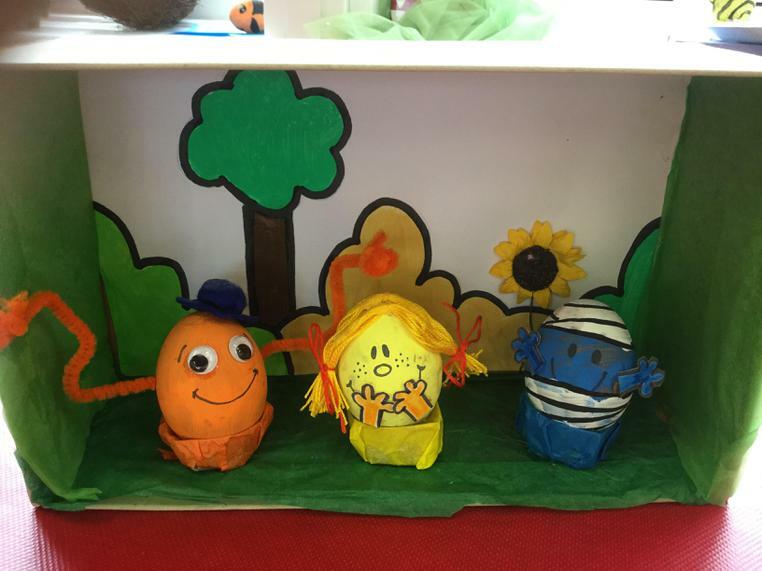 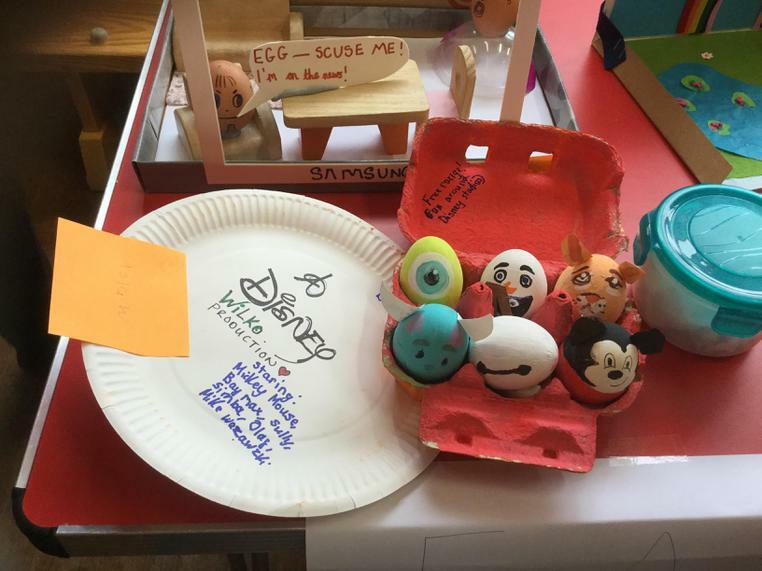 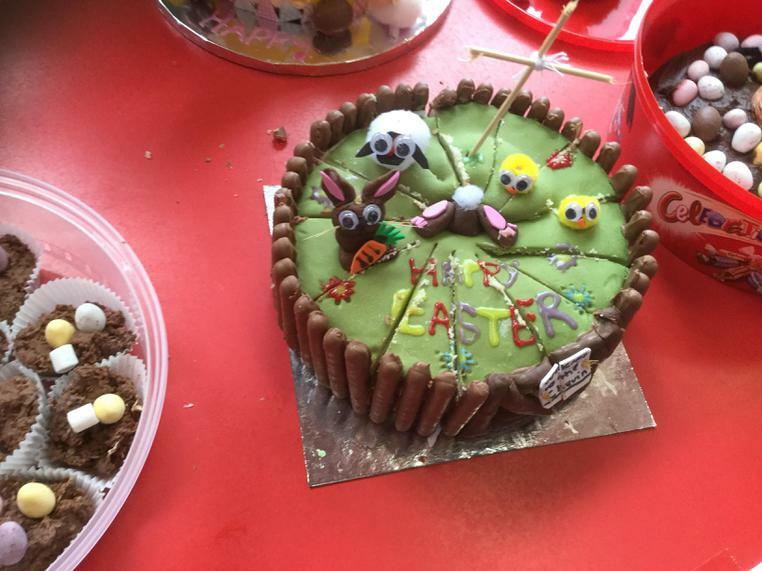 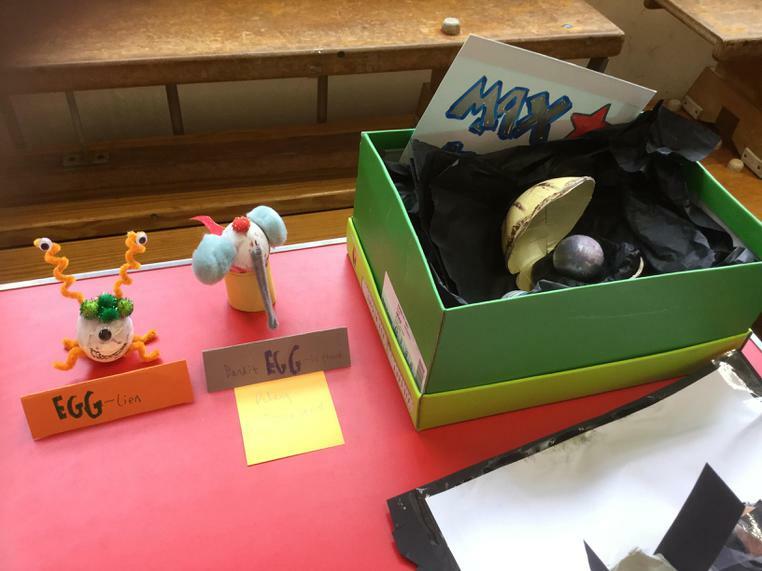 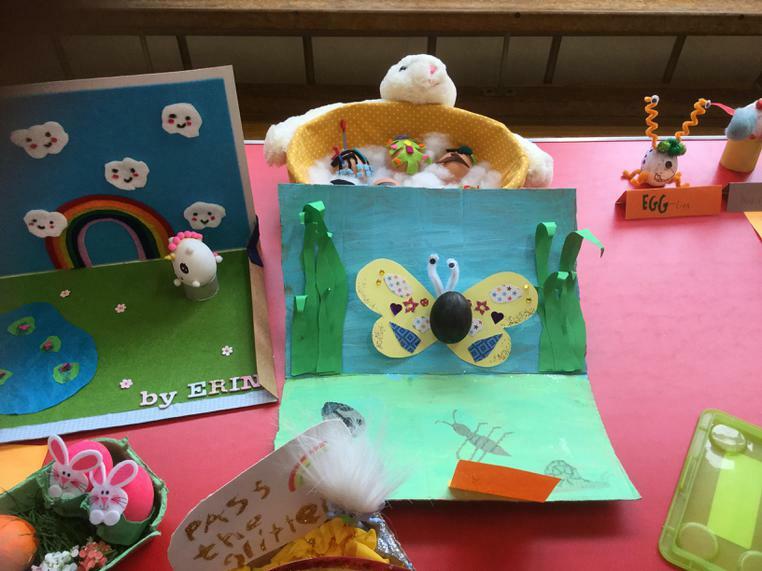 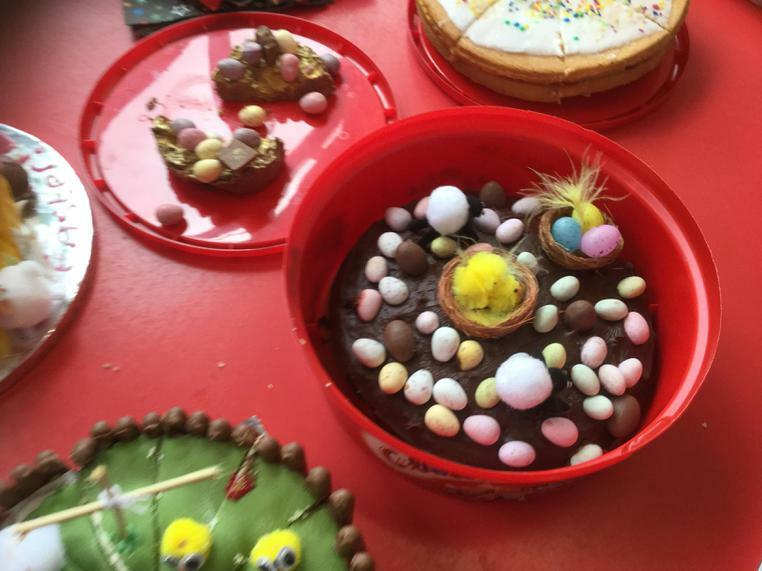 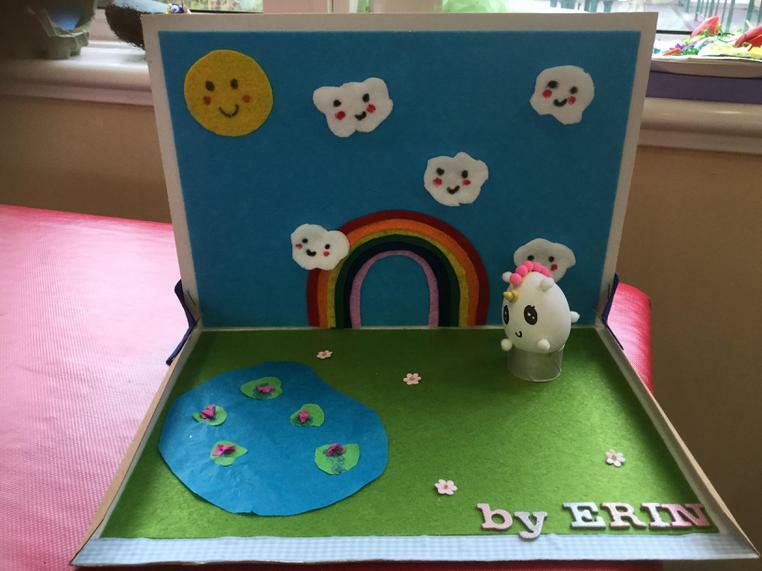 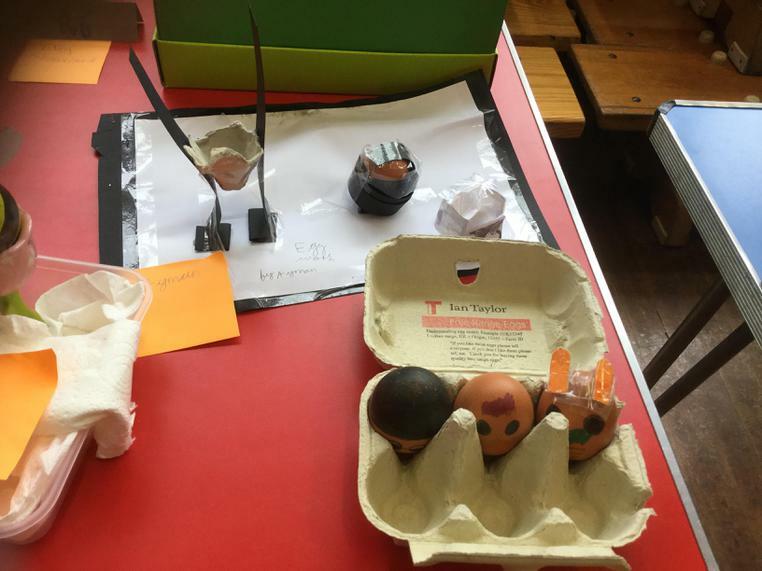 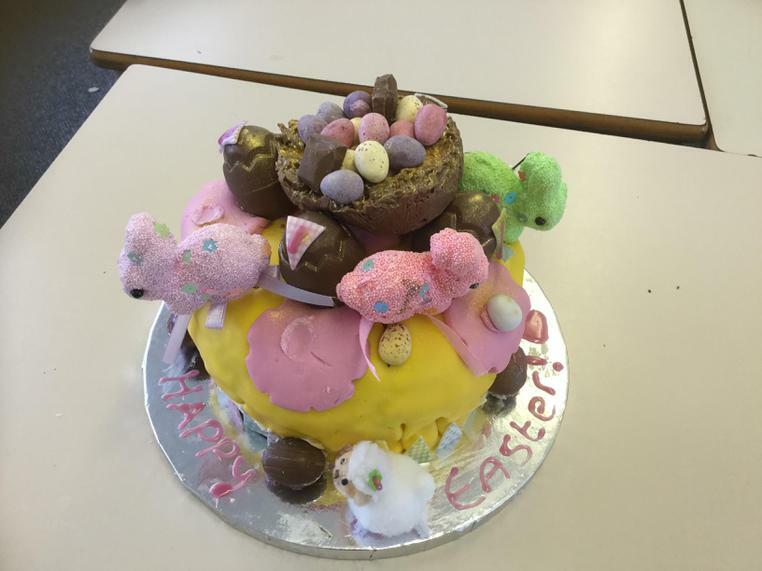 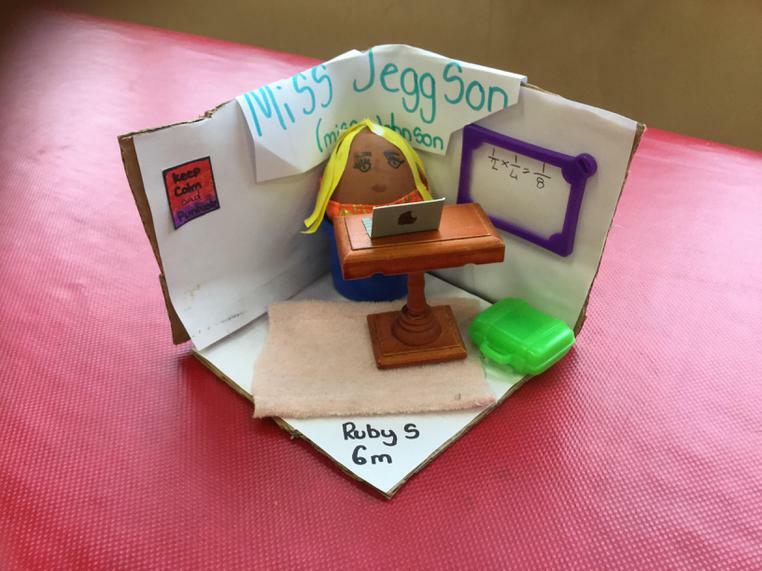 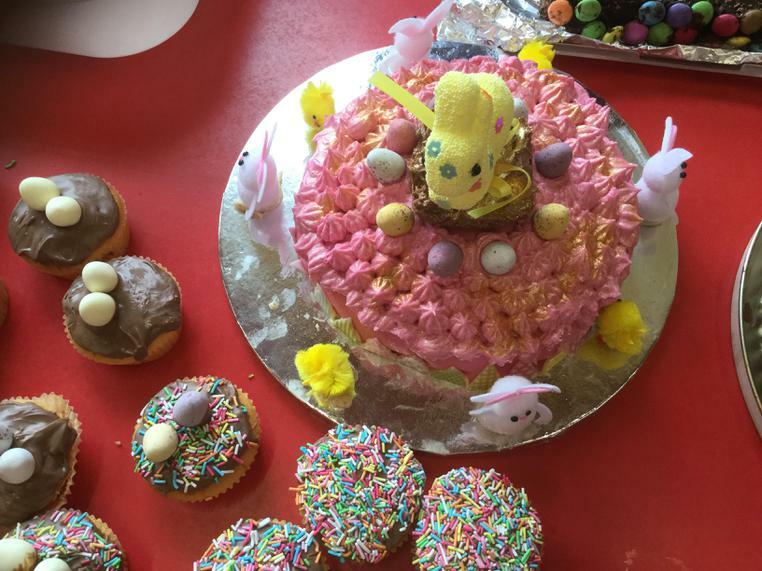 The designs were fabulous for both eggs and cakes so well done everyone who took part and a big well done to all the parents, grandparents, aunties and uncles who helped make these wonderful creations. 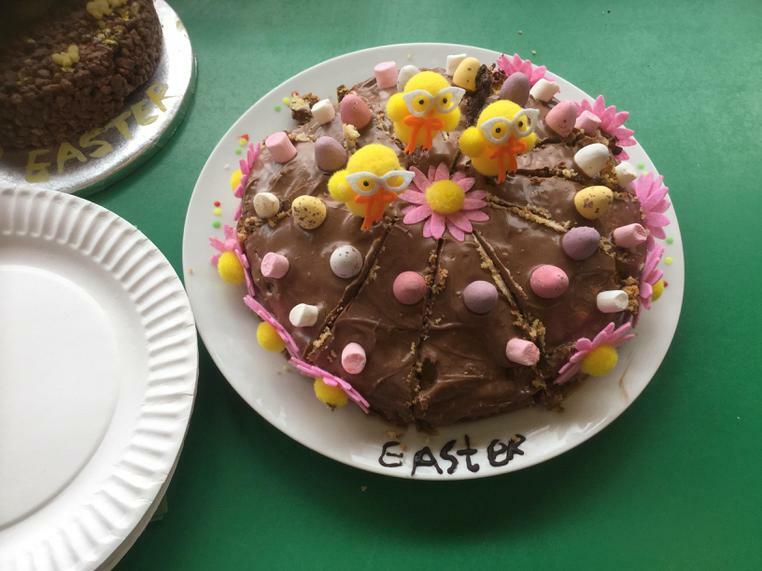 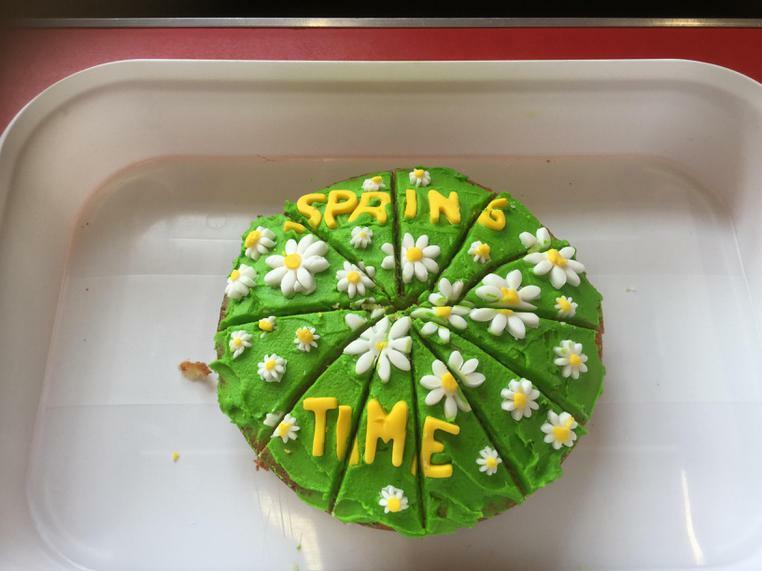 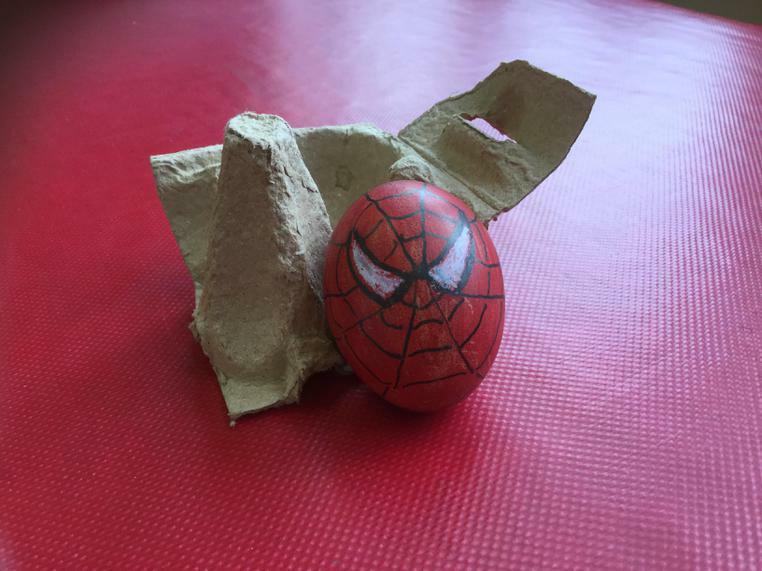 Please find below our winning eggs, winning cakes and pictures of all the entries! 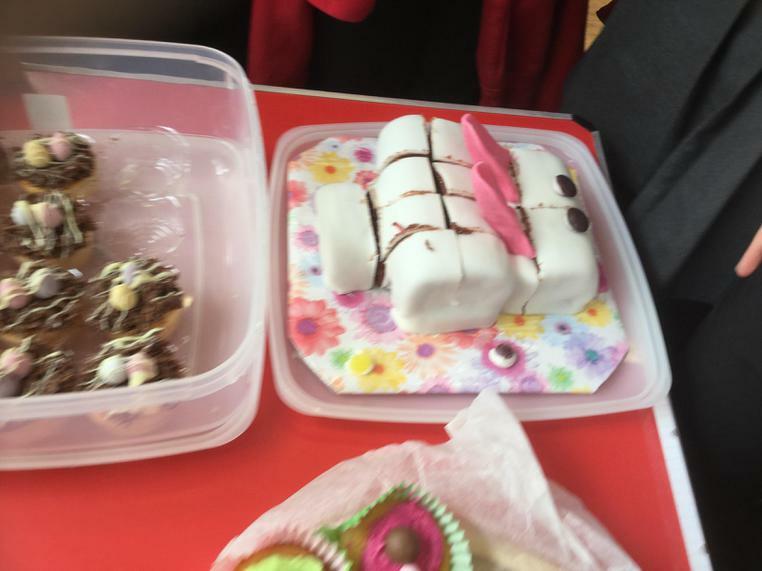 A BIG thank you to Morrisons who kindly donated the prizes for both competitions!